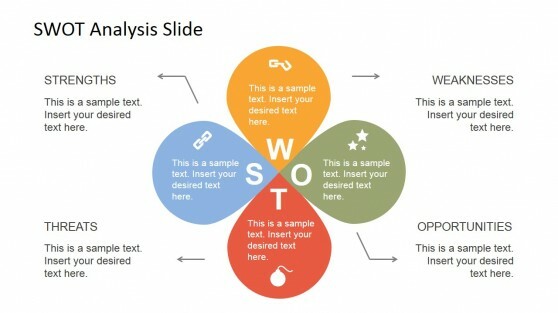 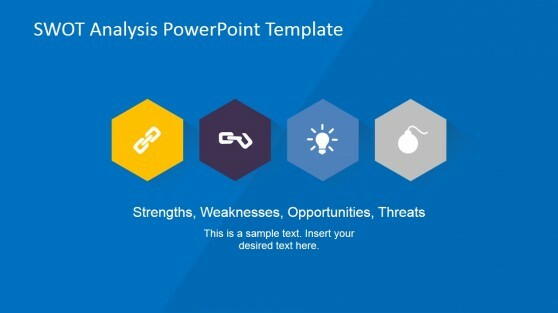 Strength Analysis PowerPoint Templates provide slide designs for making presentations that can help perform a strength analysis for a business. 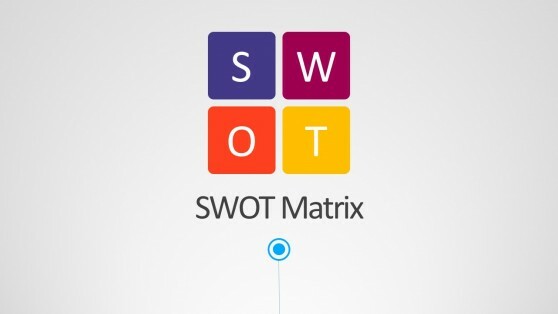 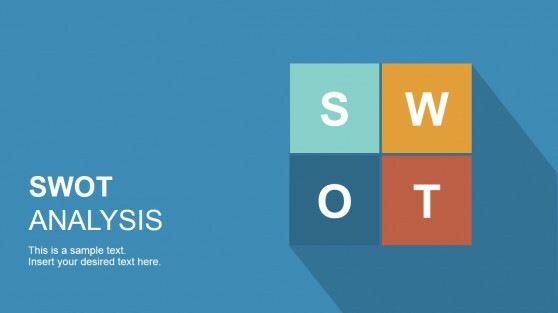 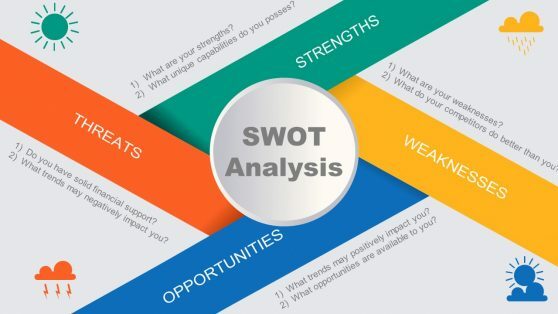 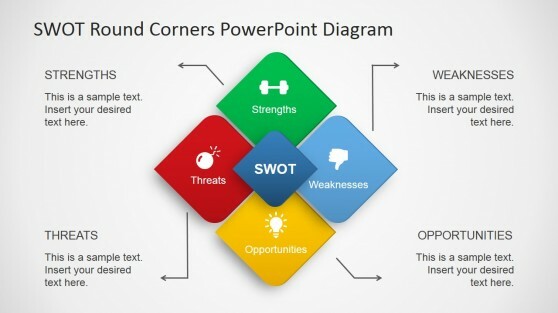 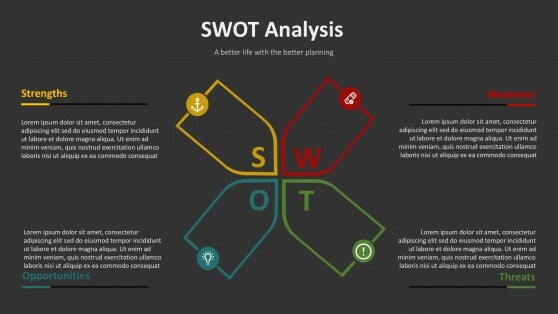 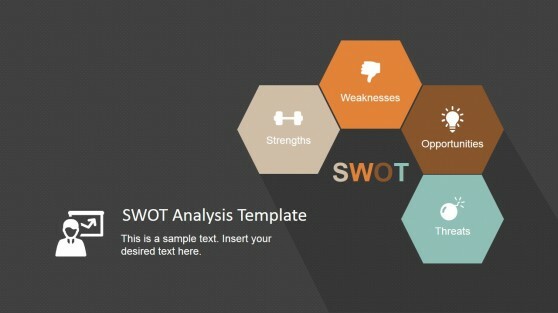 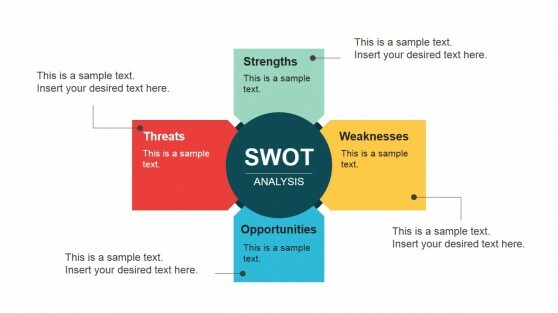 Our specialized SWOT Analysis Templates are one of a kind, with customizable slide layouts and SWOT themed imagery that can help you easily create an analysis for your company. 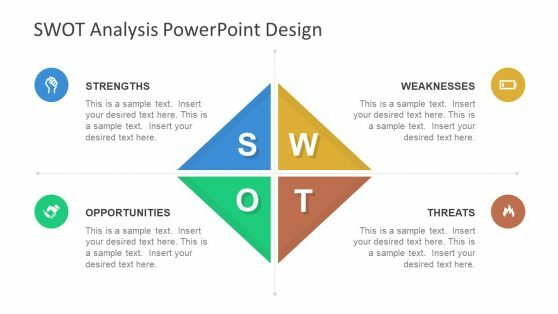 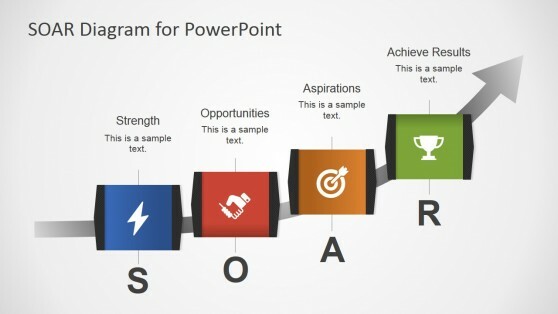 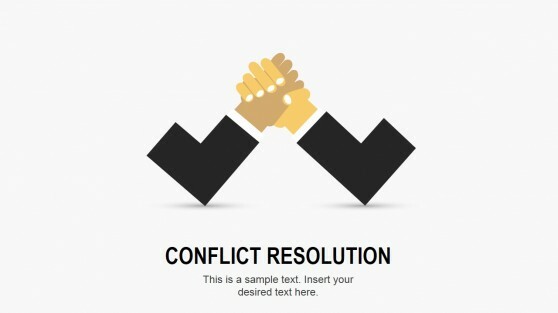 Other templates provide symbolic imagery reflecting strengths, weaknesses and business themed slides for creating corporate presentations.